Mr. McInnis is a nationally recognized health care expert with over 20 years of Public Sector and Corporate Health Care Service delivery experience. In 2005, the National Association of Community Health Centers awarded him with the Norton-Wilson Regional Leadership Award for his leadership of the ambulatory care network of clinics in the Mid-Atlantic region.He has in-depth knowledge of federal health care programs and extensive relationships with federal officials at Health Resources and Service Administration (HRSA) and the Bureau of Primary Health Care (BPHC). He has created over $100 million in new revenue opportunities for clients/organizations under management. Worked with state legislators and federal regulators on proposing policies and legislation to increase access to care using market strategies. Advise organizations on ambulatory care strategies that facilitate market dominance, increase market share and provide consumer value. Assist organizations in managing high risk populations and developing healthcare access and population strategies for underserved communities. JSI, McInnis & Associates Consulting, LLC and Steffian Bradley Associates were awarded the contract to develop the Primary Healthcare Strategic Plan for Prince Georges County which will integrate public health, primary care and a world class regional medical center to serve the county and Southern Maryland. The Need for Continued Support for Federally Qualified Health Centers-Community Health Center Caucus,Washington DC. The Role of Community Health Centers in Public Health and the Presidential Health Initiative- Global Conference Institute, University of Chicago . The Need For Continued Support For Federally Qualified Health Centers in Maryland- House Health and Government Operations Committee Subcommittee On Public Health, Maryland General Assembly . A Case Study on FQHC Health Policy- Whitney M. Young Conference,National Urban League, Orlando, Florida. Participated in the Compassion in Action Roundtable, White House Faith Based and Community Initiatives, Washington, DC. Is Your Organization Engaged in Care Delivery On Its Own? Not Wise? What is your Strategy for Provider Risk Based Contracting? Is Risk Adjustment Affecting Your Practice? 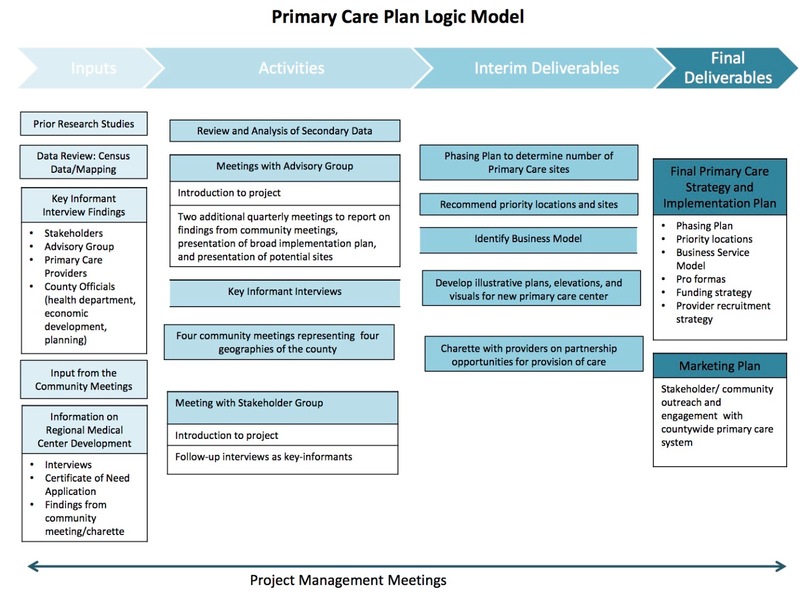 What is the Best Payment Model to Support Population Health: Part 1? What is the Best payment Model to Support Population Health: Part 2? “Miguel is one of the most forward-thinking CEOs I've met. His uncanny ability to observe emerging trends strengthens his strategic thinking and makes him a visionary leader. Never one to think "we can't," he has a genuine "can do" attitude that makes him a highly effective leader. I greatly admire his abilities. “Miguel's detailed knowledge and experience in healthcare was an asset for the consulting practices. Specifically, his thought leadership in identifying and implementing opportunities for successful public, not-for-profit, and for-profit collaborations lead successful engagements for the firm. He is the seasoned leader who can handle all challenges that he encounters. I would highly recommend this individual. “When it comes to advancing community health centers, Miguel McInnis is a trailblazer. His passion for the underserved shines through with each challenge he sets before community health center leadership. Miguel brings innovation, leadership, business acumen, and analytical rigor to the table. He was a pleasure to work for and I always enjoyed listening to his vision when it comes to improving the quality and access of care for underserved populations.